Saber Interactive and Focus Home Interactive have been hard at work in preparation for the launch of World War Z that will hit PS4, PC and Xbox One at some stage this year, which we hope to get an announcement about soon, although they did state in a press release to “Stay tuned for even more World War Z info in the coming weeks”, could that possibly mean we could hear about a release date then? 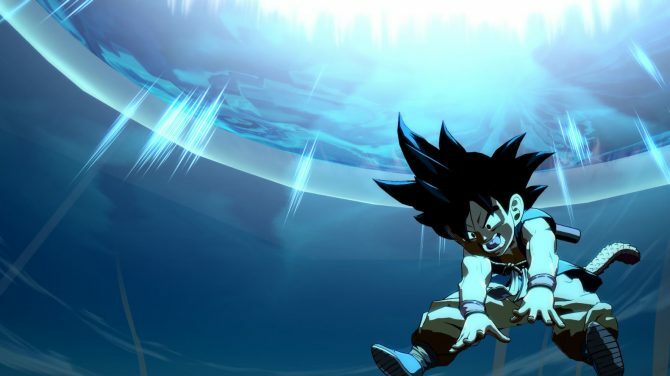 As a little treat to fans awaiting this news, Saber Interactive has released some screenshots and key artwork to tie us over until then – you can see all of these at the bottom of the article. 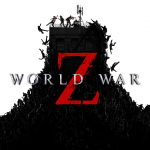 World War Z last trailer saw hordes of crazy, hungry zombies moving at mind-boggling speeds, which is normally unusual for zombies so that thought is terrifying by itself as you’ll have to be fast on your feet, think tactically and basically, have a good aim to survive. 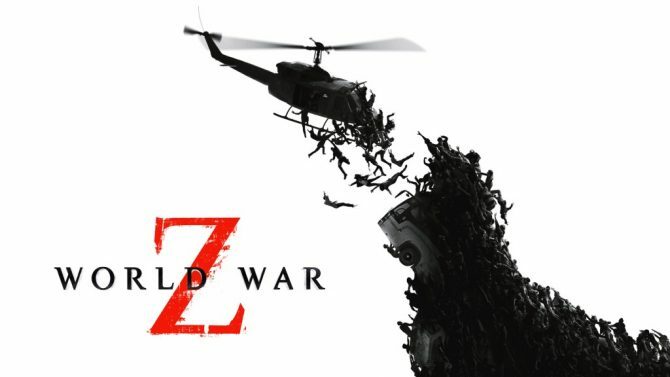 The title was first revealed at the Game Awards in 2017 where gamers got to see gameplay and that followed with an array of screenshots that captured the horde that players must go up against throughout the game and a very interesting picture of an airplane seen too in those screenshots – which sets the imagination wondering if you are stuck in said airplane with zombies or trying to get away from them? Both terrifying situations. 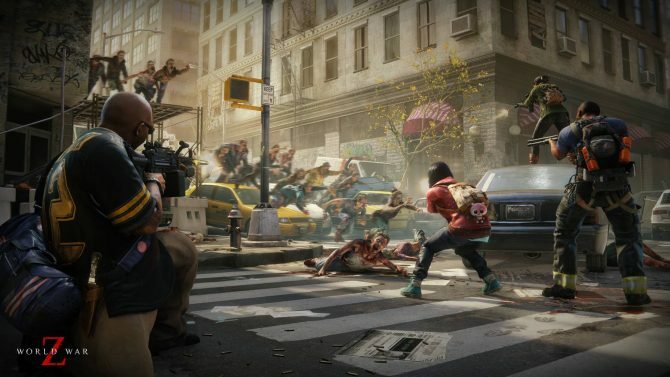 World War Z is a four-player cooperative experience where you try – being the operative word here – to survive the living dead through each group of survivors’ unique storylines. You can play across a series of international locations, including Moscow, Jerusalem, and New York, but the never-ending hungry and crazed zombies are never far away, no matter how fast you run as these zombies can jump walls, squeeze into tight spaces, and if there’s enough of them, they will climb over each other to get their hands (and teeth) on you leaving you limited places to hide or catch your breath. World War Z is due for release this year on Xbox One, PlayStation 4 and PC so keep an eye out on DualShockers for any further announcements regarding a launch date.